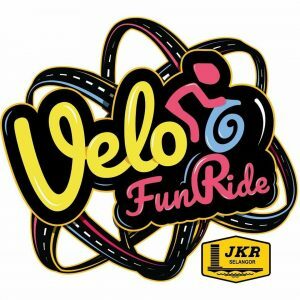 Velo Fun Ride Selangor 2018 (by JKR) | JustRunLah! VELO FUNRIDE by JKR Selangor is themed as a leisure and enjoyable cycling event for all ages, happening this 23 September. Brought to you by JKR Selangor.